State-of-the-art devices and cryptographic systems manufactured by WB GROUP, based on world-class mathematical algorithms. 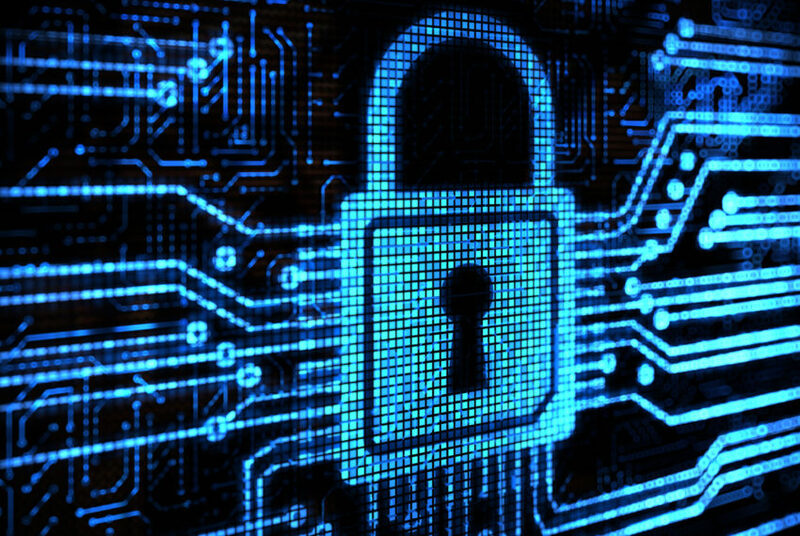 See our solutions in thew field of cryptography and encryption. In times of widespread digitalization on a national, economic and social level, security of IT networks is becoming crucial in both military and civilian sector. WB GROUP engineers develop advanced safe data transmission methods and dozens of devices and cryptographic systems, for which about 40 ITSEC or Common Criteria certificates have been issued. Development of these solutions required mastering of many specific techniques, including cryptography, public key infrastructure (PKI), digital signature, design of electronic random number generators, together with techniques for their application.